SELLER SAYS "MAKE OFFER! 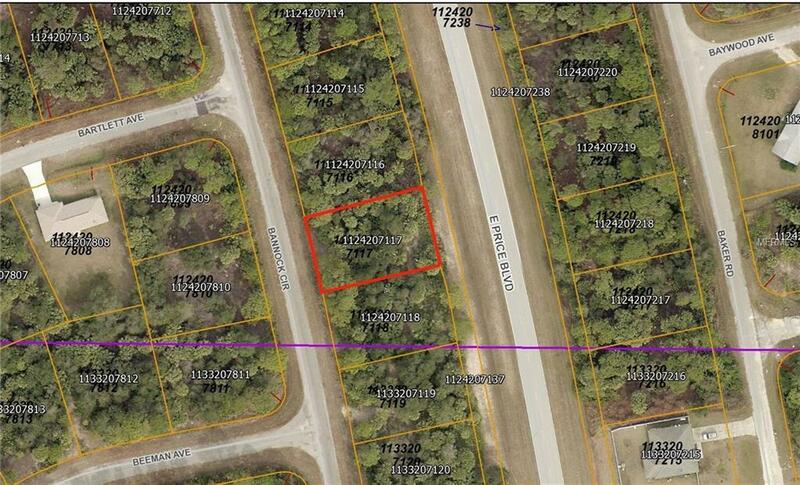 Nice lot in growing area. Per North Port Utilities there is city water available. Just a short drive to shopping and restaurants, and just minutes from I75. Perfect for building a new home or investing for the future!